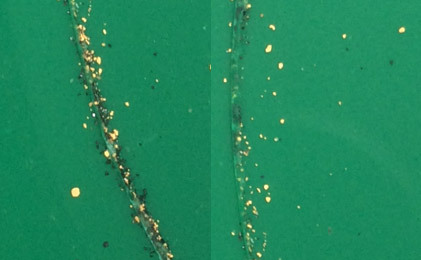 Lillooet is known for its gold! 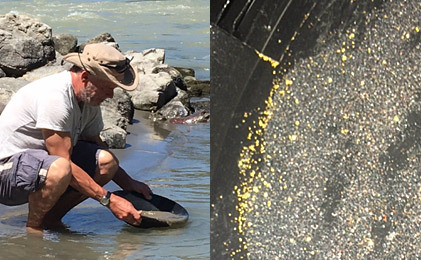 Experience the thrill of discovering gold in your pan at our proven gold claim on the Fraser river. Lillooet is rich in history. Make sure to stop at the Lillooet Museum and Visitor Center! Learn more about our location and how to get here on our ACCOMODATIONS page. Keep All The Gold You Find!